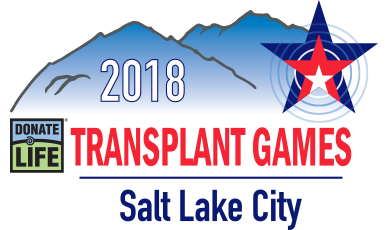 The link below details hotel prices for the Donate Life Transplant Games in 2018 in Salt Lake City. REMINDER: Hotels are not able to book until October 23 at 12:00pm EDT. Please contact your Team Manager to coordinate your stay.